Dingwall was born at Caterham, Surrey in 1869 and was educated on the Continent. 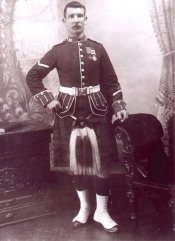 He joined the 3rd Battalion of the Highland Light Infantry in 1888, transferring to the Gordons as a 2nd Lieutenant in 1891, and was promoted Lieutenant in 1894. 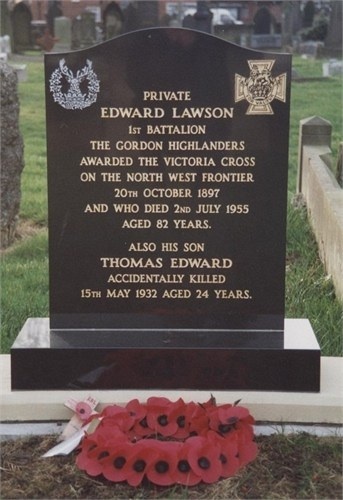 He served on the Chitral and Tirah expeditions, being severely wounded at Dargai, where he was rescued by Pte Lawson VC. 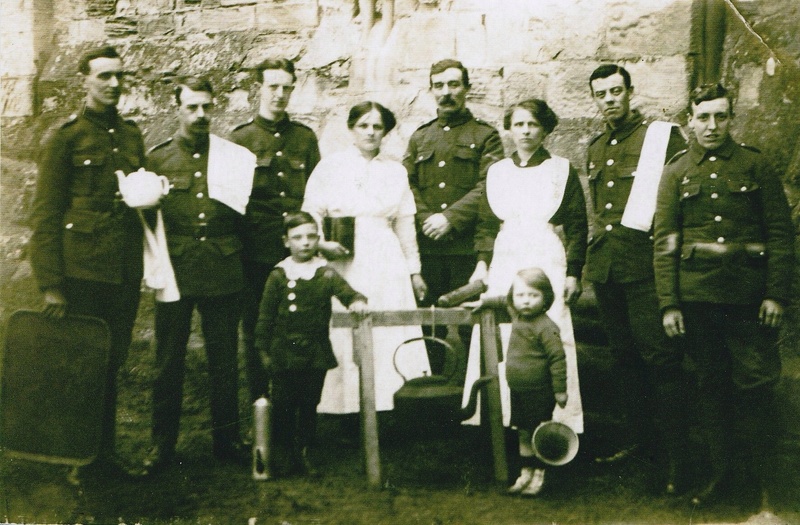 During the Second Boer War, he was present at Magersfontein and all the major engagements with the 1st Gordons. For his services during this War, he was made a member of the DSO and mentioned in Lord Roberts’ despatch of September 1901. He retired in 1904. 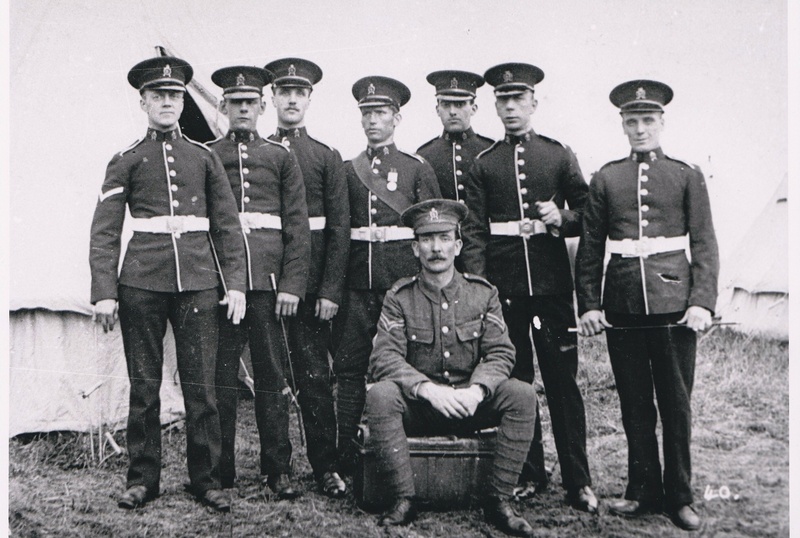 During the Great War he joined the 10th Seaforths as a Major and served from 1914 to 1917. 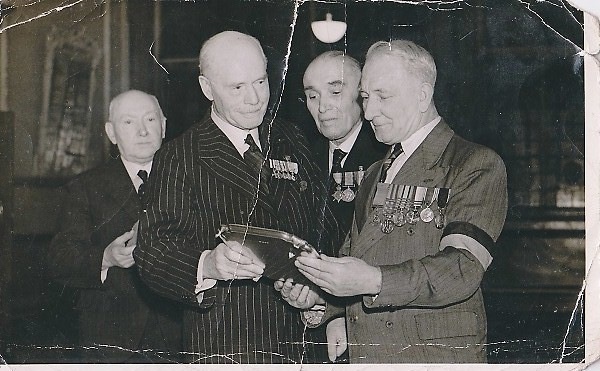 He was promoted Lieut Colonel on the unattached list and served as Deputy Judge-Advocate on various occasions. 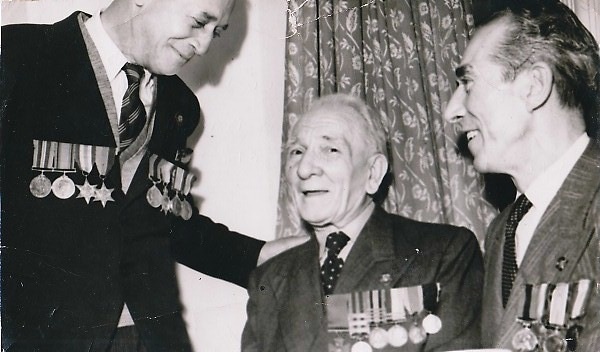 Col Dingwall was an avid collector of orders, decorations and medals awarded to members of the Regiment and on his death he left them to the Regiment. From this collection the present Museum grew into what it is today. Should have checked Alan Morgan’s book: Heaton – from farms to foundries. He says that the East End Hotel opened in 1893 before changing its name in 1907 to the Chillingham Hotel. The present building, however, apparently dates from about 30 years later. Anyway, Edward Lawson VC came home to work in the Chilli! Well thats something we never new and really interesting as our other grandfather spent some time working in Duffy’s bar in Walker. Might explain the need for the odd drink. 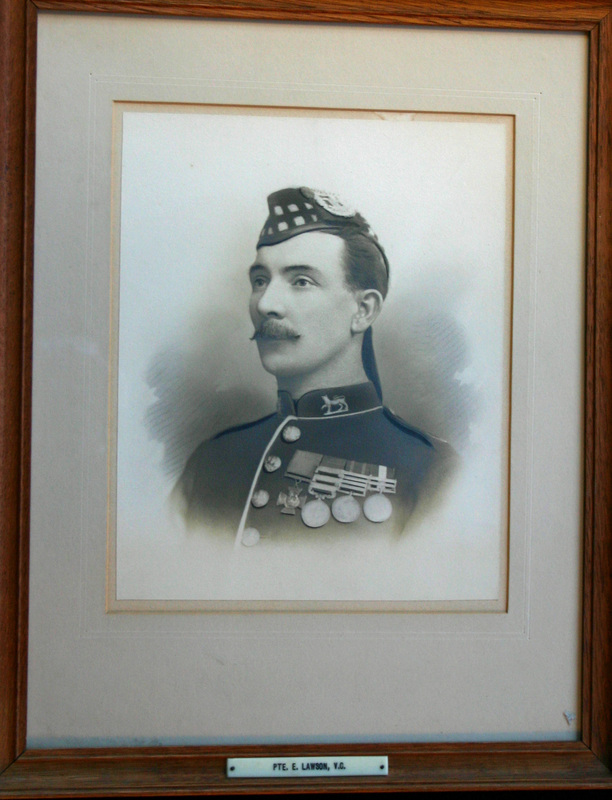 Colonel Mathias, commanding the Gordon Highlanders received orders to clear the ridge, at about 2.30 in the afternoon. The Highlanders were confidently expected to succeed where others had failed, for it was well known with what fear the tribesman regarded these kilted troops. Before the charge Colonel Mathias addressed his men with the following simple words. The General says this hill must be taken at all costs – the Gordon Highlanders will take it. know to every man present. If the position was not forced before dusk further operations would be impossible and the fate of those who had already fallen wounded would be sealed. Rudyard Kipling new the North West Frontier well, and did not exaggerate when he wrote. For those men pinned down before the heights there could be no thought of failure.